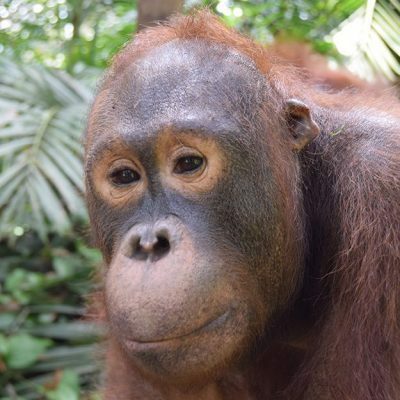 OFI’s presence in Tanjung Puting over the last forty-five years has been absolutely critical to the continued existence of the National Park, one of the last strongholds in Borneo for wild orangutans and other endangered wildlife. The Park is now being threatened by poachers who are driving whole species to the edge of extinction. Orangutans are trapped and killed as agricultural pests or sold as ill-fated pets. OFI was first alerted to the wide presence of poachers when our rangers began finding cigarette butts and plastic wrappers off the trails and deep in the forest. Tanjung Puting National Park is home to the largest wild population of orangutans in the world but there are very few humans living inside the National Park – which is why our staff were so puzzled by the litter they found there. But it wasn’t until we found small temporary huts on the edges of the Camp Leakey study area that we knew for sure: there were poachers inside our sanctuary. OFI’s patrolling strategy has evolved in response to multiple threats. 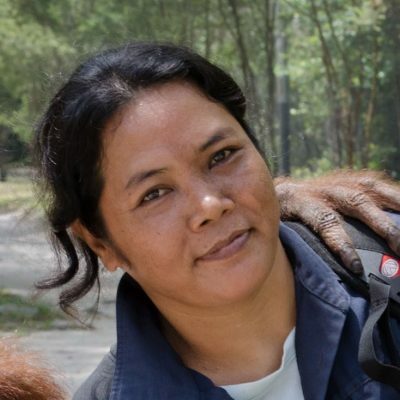 During OFI President Dr Biruté Mary Galdikas’ early days in Tanjung Puting National Park, the main threat to the forest was illegal logging, which escalated dramatically following the resignation of President Suharto in 1998. With logging came poaching and an illegal but still flourishing international trade in animals, animal organs, and plant species from Borneo. Orangutans are trapped and killed as agricultural pests or sold as ill-fated pets. Sun bears are slaughtered for their gall bladders, a valued as aphrodisiac in Asia and the Middle East. The agarwood tree has been driven to near extinction outside the Park due to the indiscriminate harvesting of gaharu, a fragrant resin produced in the heart of the tree that is used for incense. Rare songbirds are captured and sold to live out the rest of their lives in cages as exotic ornaments or as contestants in singing competitions, where they can earn their owners thousands of dollars. OFI has responded by recruiting guards and patrollers from local communities, providing much needed employment while educating the surrounding communities on the urgent need to protect the diversity and beauty of Tanjung Puting. Together, we established guard posts and patrolled the inner forest day in and day out. This vigilance proved to be a critical deterrent, measurably reducing poaching in the Park. But soon we faced new challenges. 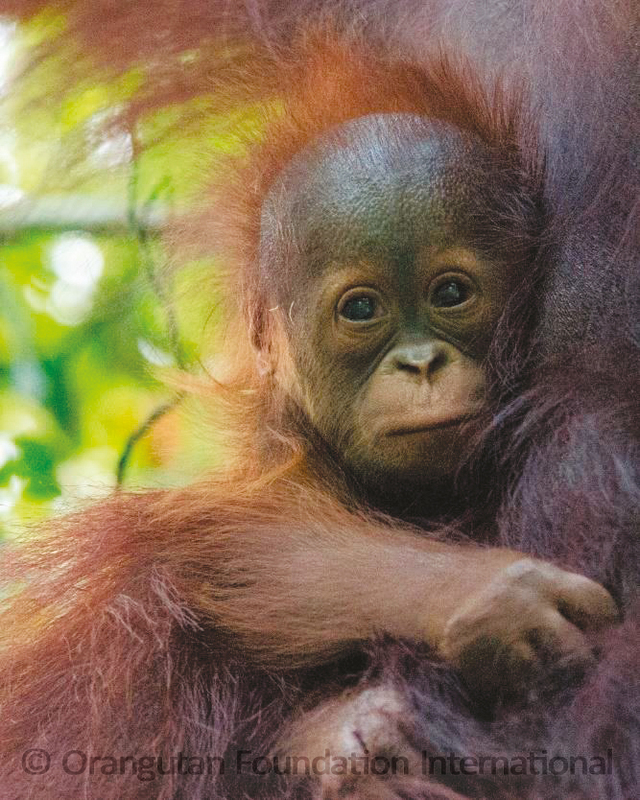 Mining and large-scale agricultural plantations such as palm oil caused rapid deforestation, posing an existential threat to the forests of Borneo, to Tanjung Puting, and to the orangutans under OFI’s care and protection. Some local farmers began planting on the edges of the Park using slash and burn clearing methods, bringing the additional threat of fire to the forest. These new encroachments forced OFI to focus on patrolling the edges of the Park to protect against trespass but now that poachers have crept back into the interior we must adjust our strategy once more. OFI recruits guards and patrollers from local communities, providing much needed employment while educating the surrounding communities on the urgent need to protect the diversity and beauty of Tanjung Puting. Does this mean that we must be everywhere at once to protect the Park? Yes. We need more patrols. And we need them immediately. These patrols will criss-cross the jungle on foot. They will need supplies. They will need food. They will need shelters for the night. And they will need courage. The local police will not patrol the national Park unless they are accompanied by an experienced, seasoned OFI ranger, one who knows the forest like the back of his hand and will not be easily scared by the machetes and homemade shotguns that the poachers carry. 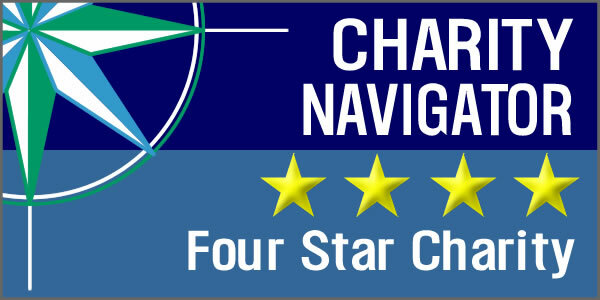 We have already been in contact with the police and committed to sponsor and facilitate patrols for the next year. To do so, we will need at least $8,000 a month or $96,000 per year. That goal will allow OFI to patrol the Camp Leakey study area as well as portions of the National Park directly to the east and south of the study area. The more funds available, the further our patrols will be able to range. The further we range, the better the National Park will be protected. 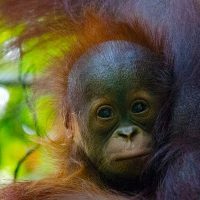 Tanjung Puting National Park is one of the last strongholds in Borneo for wild orangutans and other endangered wildlife. 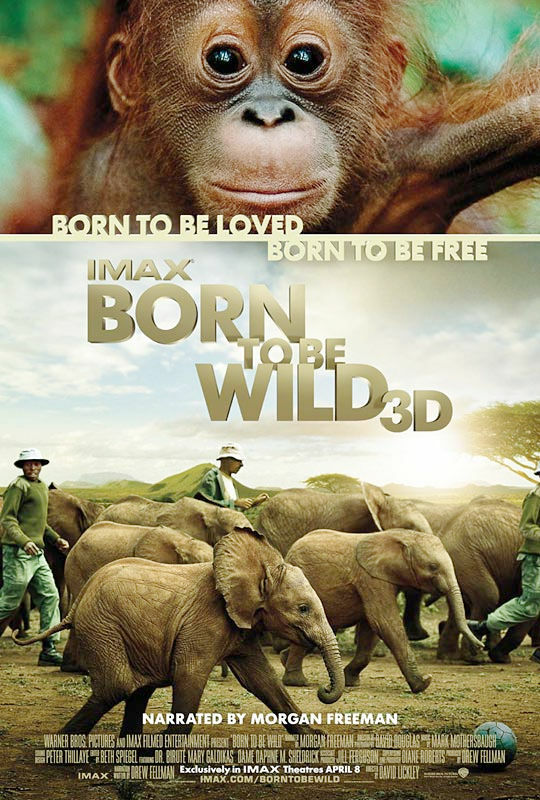 It is now being threatened by poachers who are driving whole species to the edge of extinction.